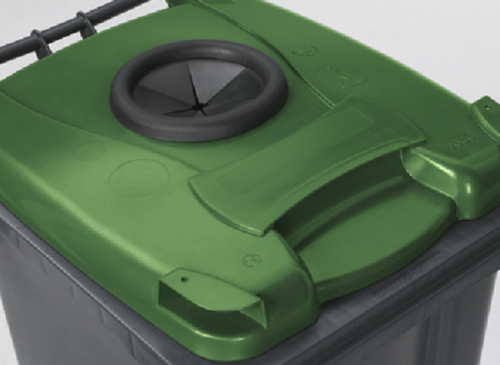 Our 2 wheeled wheelie bin ranges can be adapted for many requirements using some simple accessories that can be factory fitted, or supplied for retro-fit. 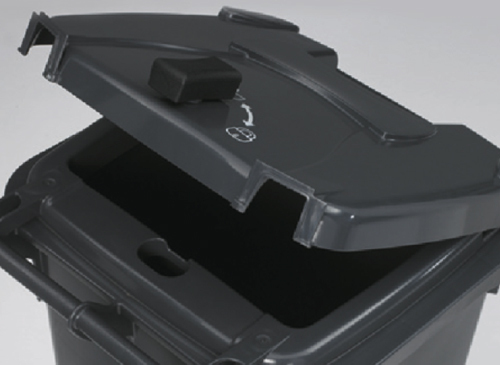 For large scale confidential waste requirements there is the secure & lockable archive container option. 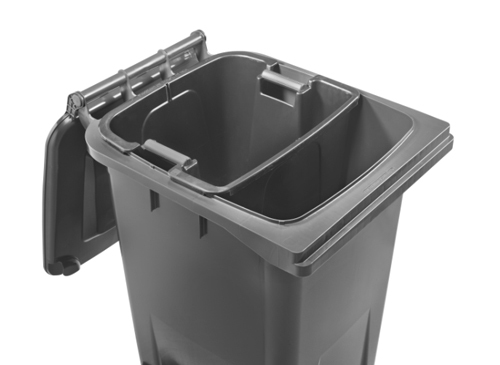 We can provide a wheelie bin with an aperature for bottles & cans, perfect for events and venues, indoor or outdoor arenas where a larger more durable waste solution is required. 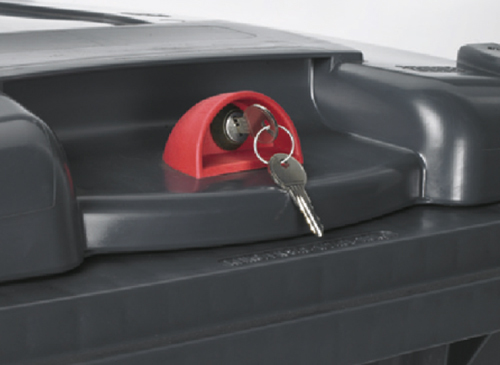 We can provide multiple wheelie bin locking systems including a gravity locking system and slam lid lock option. 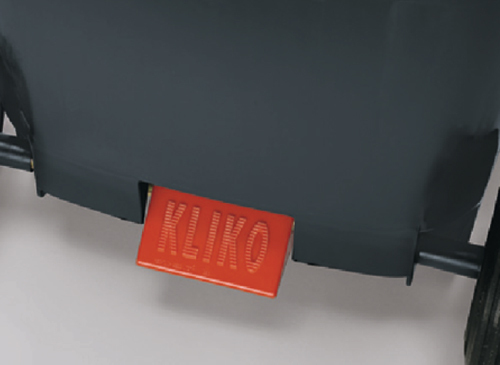 For handsfree operation there is the foot operated lid opener & the kliko foot level. 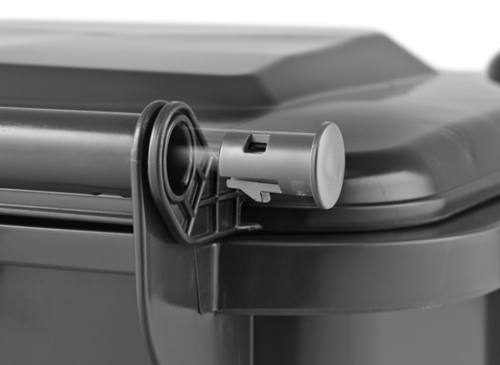 For further information on our wheelie bin accessories see the details & images below or contact us anytime. The range is also available with a RFID read-only chip option to enable the unit to be tracked and traced as required or operated in a 'pay by weight' system. 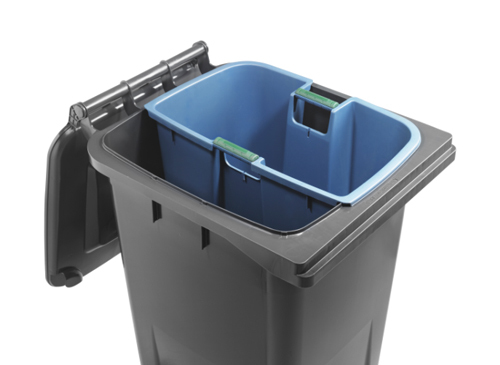 To complete our service, all wheeled bins can have an extended life with the help of our full range of spare parts. 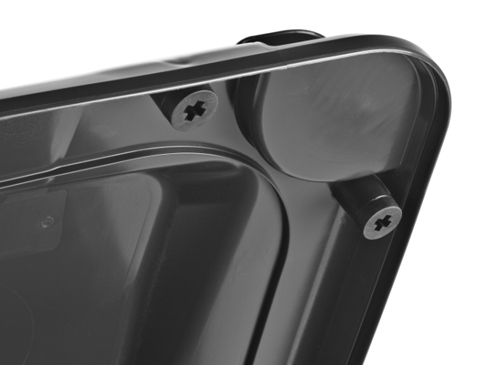 All spares are carried in stock with delivery to you guaranteed within 3-5 working days. 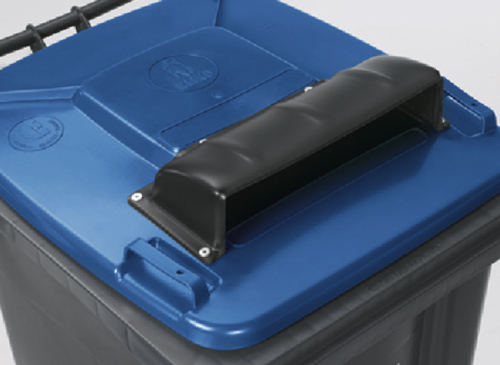 Add extra value to your container with Bin Surgeons spares and accessories. We offer a complete range of spares and accessories to enhance performance and versatility of your new or existing container. 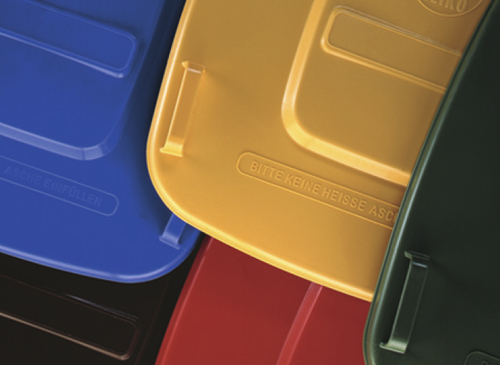 At our dedicated repair centre and warehouse we stock a vast selection of lids, castors and conversion pieces for practically every type of waste container available.